Located in the grounds of the National Trust's Ilam Park, this bunkhouse sleeps 16 over 3 rooms. There is a sociable communal area for eating, cooking and relaxing and 3 shower / toilet rooms. 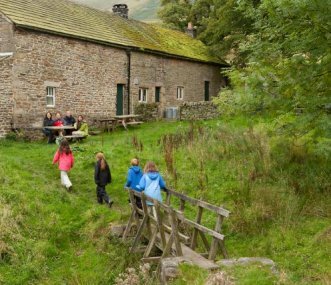 The National Trust's Dalehead Bunkhouse is a renovated gritstone farmhouse on a working hill farm in the Edale Valley in the beautiful Peak District. Anybodys Barn is suitable for groups up to 20 and is situated on the northern ridge of the Malvern Hills which provides wonderful walking, canoeing, grass-boarding and other local facilities. 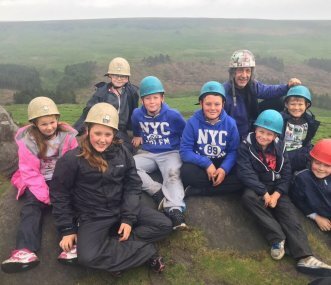 A great centre in the heart of the Peak District. 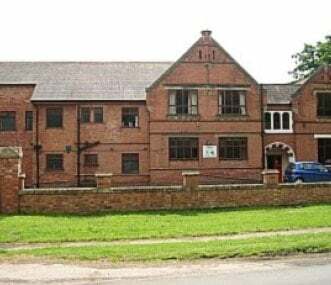 With exclusive use, great activity room, bedrooms & catering facilities.Lots of opportunities to try numerous group-led & instructor-led activities. 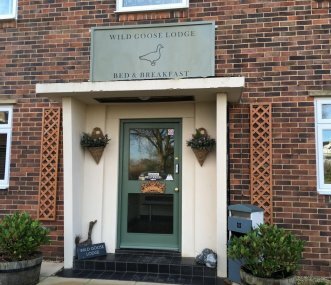 Wild Goose Lodge in Slimbridge is set up for school outings, field trips and away days with plenty of useful space and accommodation to suit a variety of needs. Own risk assessment required. 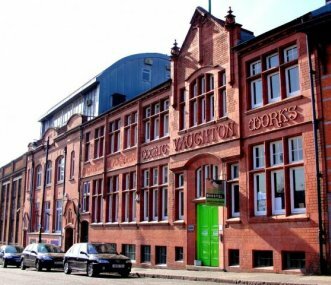 Hatters Birmingham provides safe and stylish group accommodation ideal for youth, school and educational groups looking to explore the city of Birmingham. 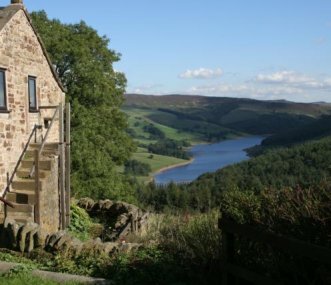 Highball Country Centre is a large self-catering establishment in its own grounds. Set in a unique position in Worcestershire the centre is close to the Malvern Hills and the city of Worcester. 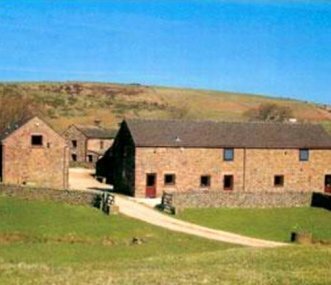 High Ash is based on a working hill farm which can accommodate groups from 15-64. Each group has sole occupancy of the centre and the daily routine can be therefore tailored to your particular needs. 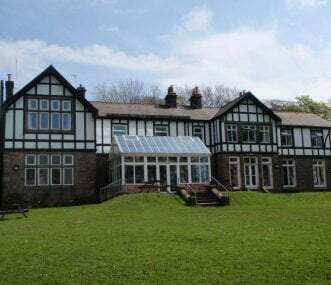 Bed and breakfast, half board or fully catered accommodation for sole use groups of up to 80 people. Ideal for youth and school groups, including sporting and special interest clubs.